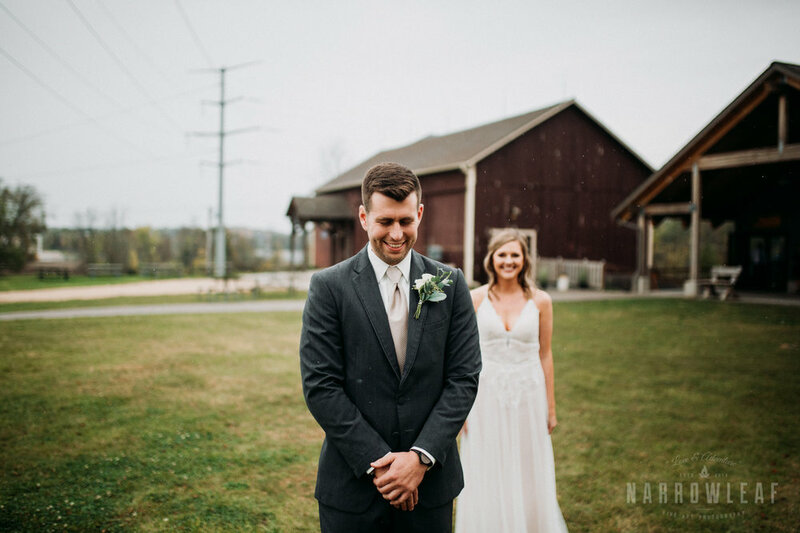 Just north of Milwaukee at a wildlife conservatory in Eastern WI, is where Katie & Ryan said their I do’s. 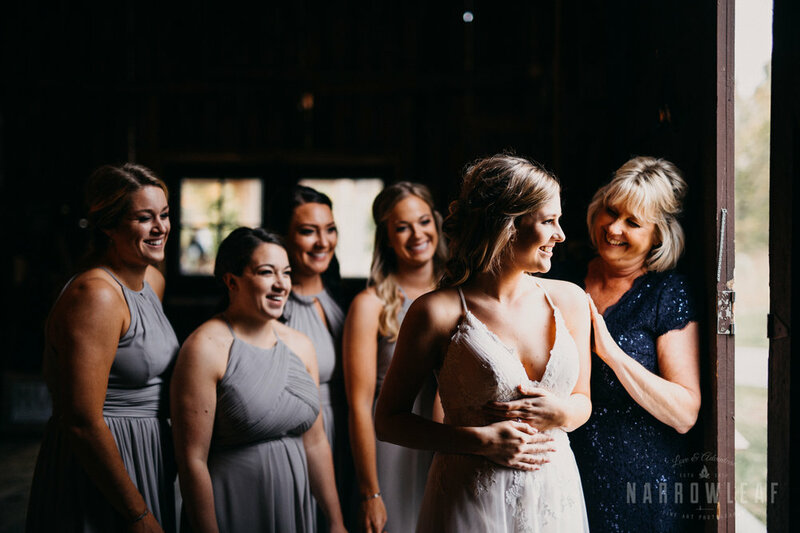 Rain filled woodsy vibes were a perfect compliment to this Wisconsin barn wedding! 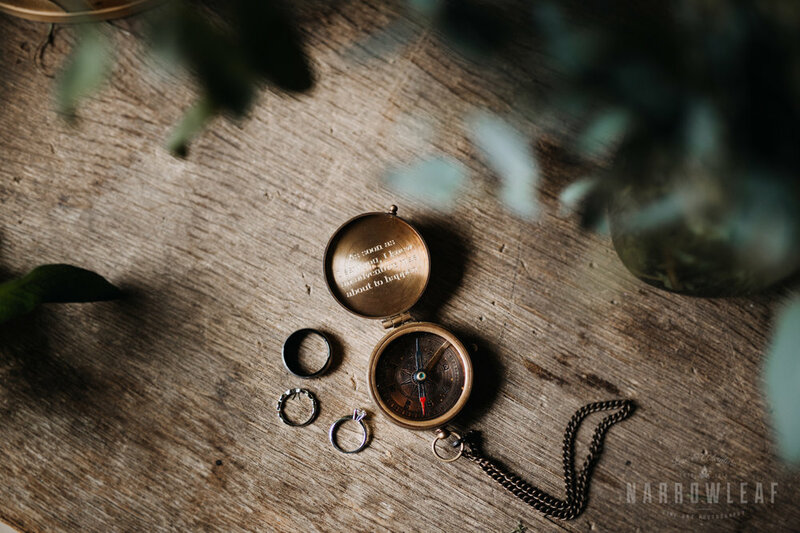 It added to the sense of adventure, the connection with nature and all its fall beauty. 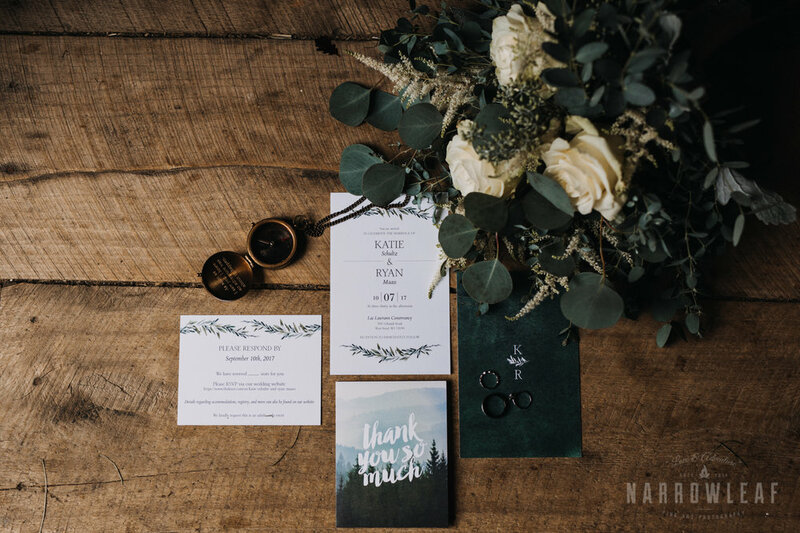 No intimate detail was left out, from their pine tree invites, all the incredible greenery, to the personalized compass he gave his bride to be the morning of their big day! 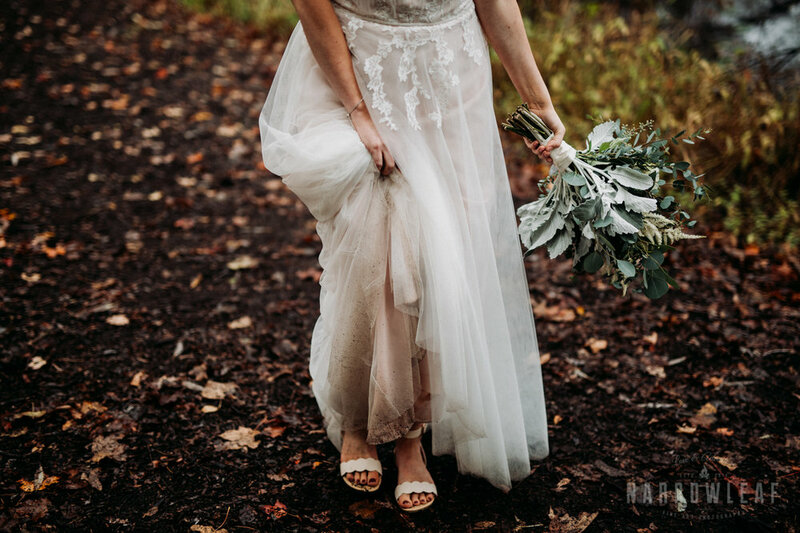 She wore a bohemian inspired dress, white sandals & a touch of greenery in her hair! 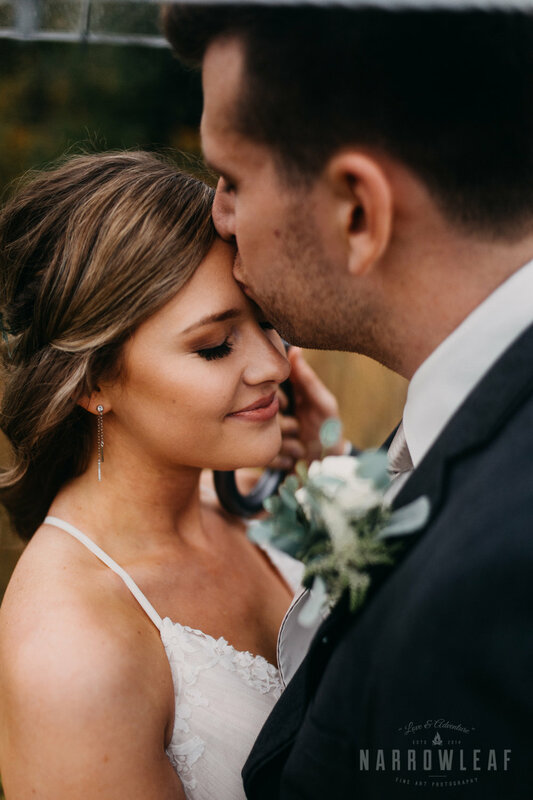 As seen in Wisconsin Bride Magazine fall/winter 2018 issue! View their online feature here!